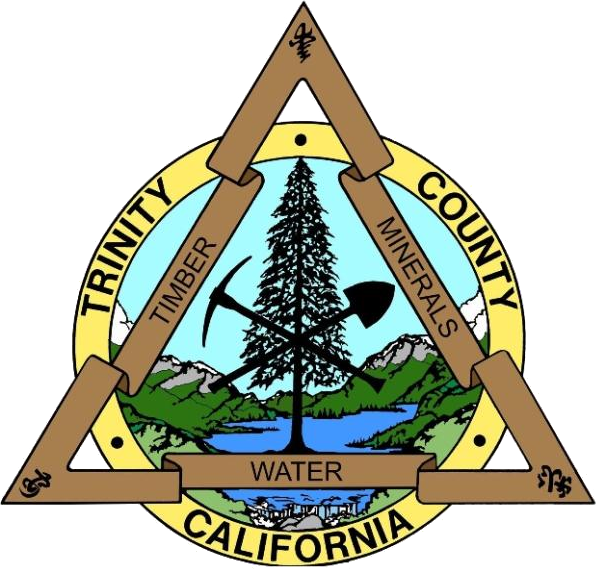 The county of Trinity currently has 26 departments and approximately 324 employees. This section of the page provides a comprehensive list of all county departments. These departments were developed to help us better serve the community. To find specific information about each department, please click on the link below.